I miss the stage when my kids were still babies and toddlers (well, except for the sleepless nights). The saying "long days but short years" holds so much truth, especially when you're the "work at home" parent caring for the kids all day/night long. It's definitely work to take care of kids. Have you heard of nannies or daycare?! Anyway, I digress. The point is, when you have kids, they pretty much take over everything, including the house! Boy do they accumulate stuff! 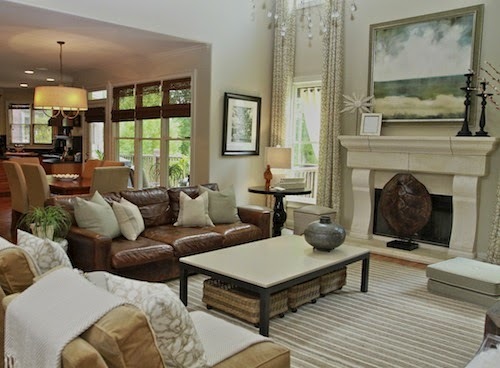 I am often asked for advice on how to design rooms when you have young kids, specifically toddlers and preschoolers. It's all about effectively combining aesthetics with safety, comfort, durability, and functionality. I have several tips to share, so I thought I'd break them down for you in different posts. Use them. They are not only inexpensive, but they are also beautiful, functional, and come in a multitude of sizes and styles! They also transition easily from toy storage to whatever other storage needs you may have. Over the years, it seems that I inadvertently became a basket hoarder collector. I use woven baskets of different shapes and sizes (lidded or open) to hold a variety of things, like toys, games, shoes, linens, toiletries, books, magazines, office supplies, etc. 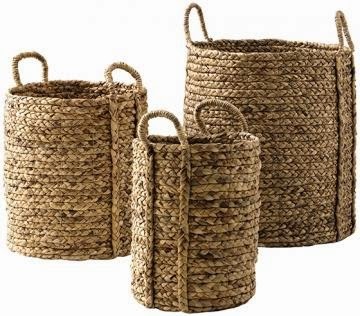 Woven baskets are also a great way to add natural texture and warmth to any room setting. They are safe for kids too - no hard edges, lightweight, unbreakable, etc. 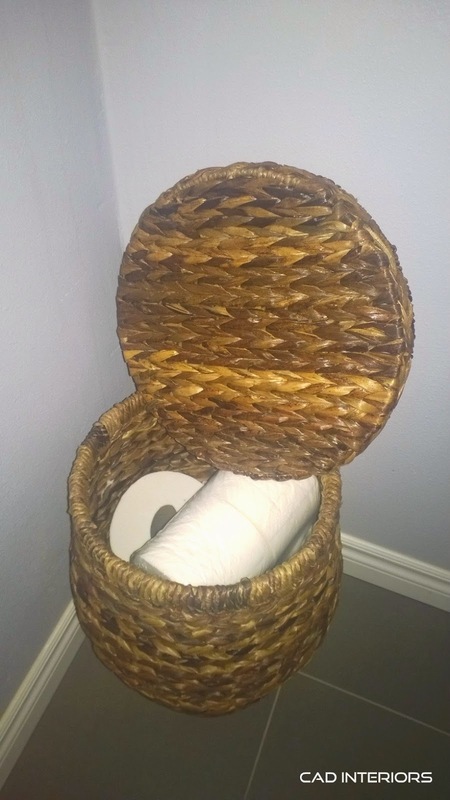 I used this basket to store toiletries in our guest bathroom, but it could easily be moved to another part of the house for other storage needs. I thought Julia was very clever in how she disguised the toy basket in her living room. Drape a throw on top! 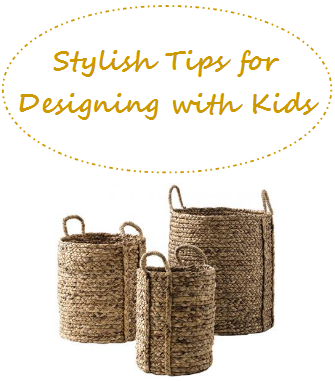 Baskets are a stylish way to quickly corral your kids' belongings. 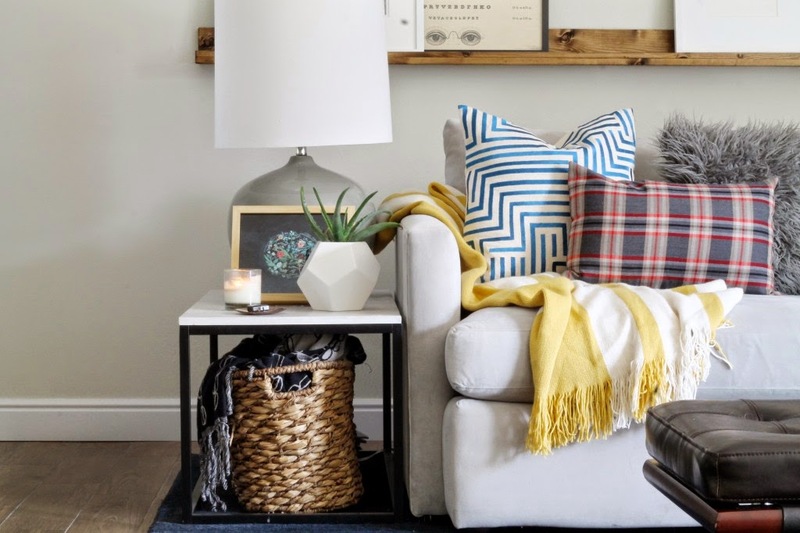 Entryways function so much better with proper storage. These baskets can keep kids' shoes stored neatly away. They could also be used to store mittens, hats, small backpacks, etc. I like the idea of having rolling baskets under the coffee table. It makes it easy for kids to store and retrieve their things. Non-rolling baskets work perfectly fine too. 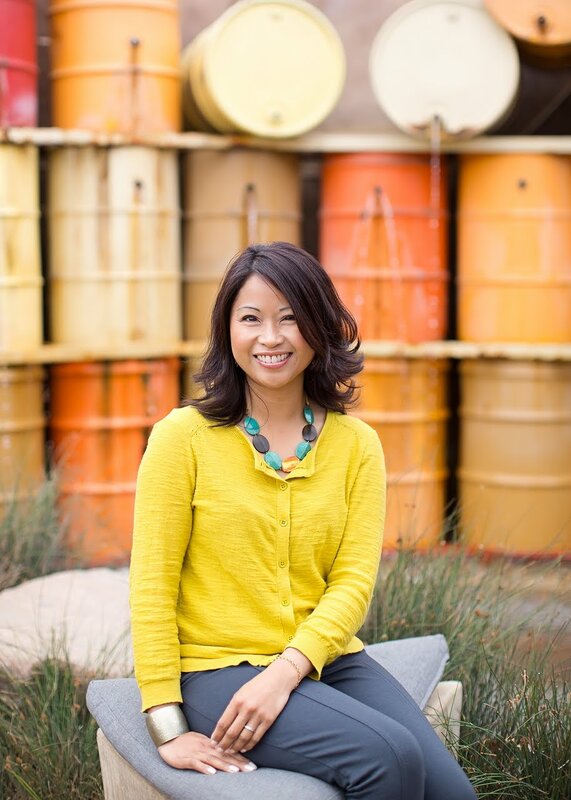 Come back next week for more stylish tips for designing with young kids in mind! Have a wonderful weekend.